It is the product obtained by fractional distillation of the brewery of sugarcane and molasses juice, which previously has gone through a fermentation process, or by the redistillation of cane liquor, with an alcoholic content that not exceeds 95.5% volume. 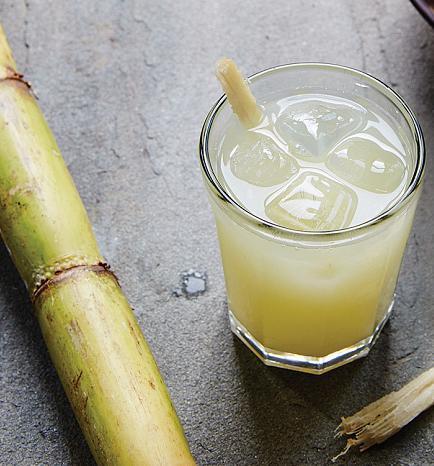 The sugarcane, native of the island of New Guinea, is one of the oldest crops in the world. Before it can be distilled, the molasses obtained from the sugar cane, must go through the process of fermentation, produced by the yeast, which turns the sugar into carbon dioxide and ethyl alcohol. By distillation, the separation of the alcohol from remaining elements is achieved, it removes impurities (esters, aldehydes congeners) and acids which give an unpleasant taste to the finished product. The distilled alcohol from sugarcane is used in the manufacture of spirits such as rum.